A wide array of lighting options is available across our High Point properties with Currey & Company and Fine Art Lamps in the IHFC building, in addition to other leading lighting brands. 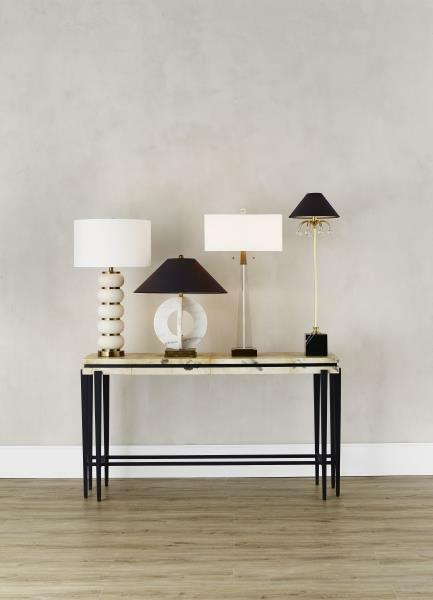 In the C&D building, visit Arteriors on the first floor and look for lines from Visual Comfort on the second floor, along with more featured lines and lighting companies. 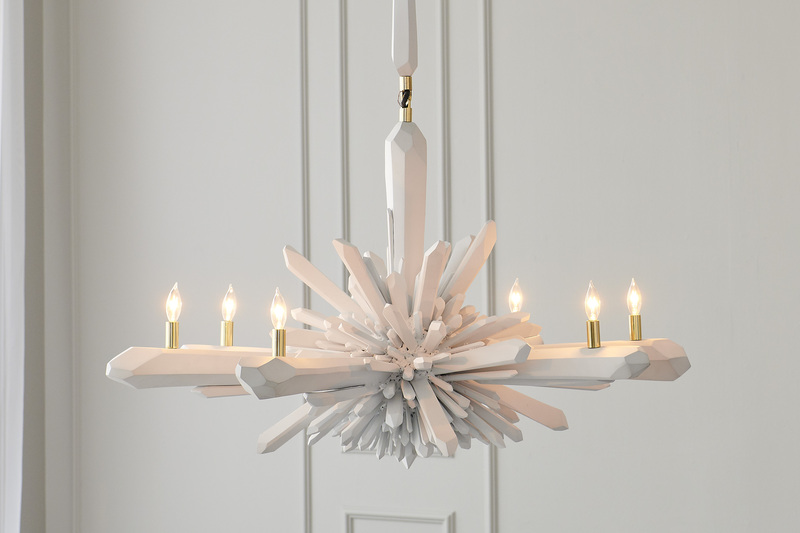 In Market Square, discover divine lighting options from Hudson Valley Lighting Group. Find more lighting showrooms using the Exhibitor Directory.